New AKD Servo Drive Firmware v1.16 Now Available! 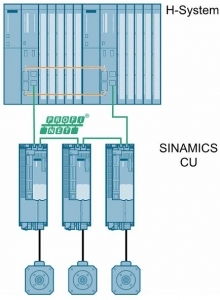 All SIMATIC S7-1500 CPUs support motion control functions. 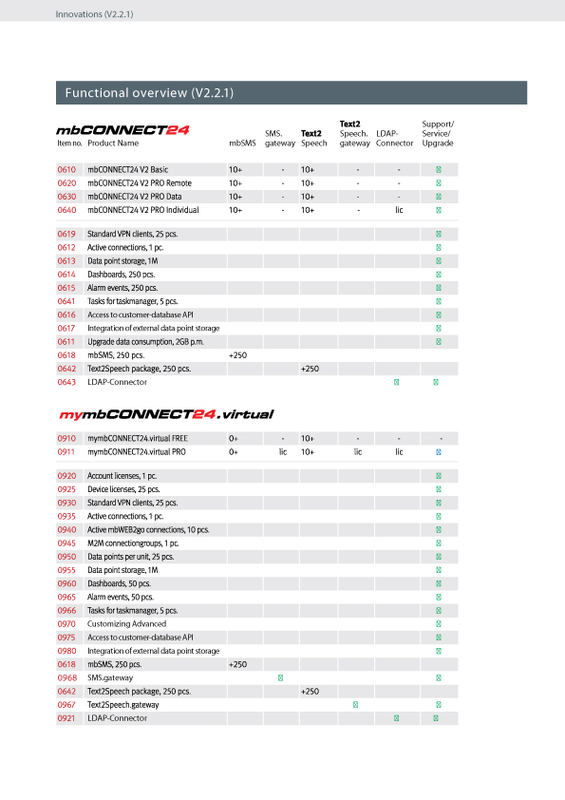 STEP 7 provides motion control instructions that are standardized in accordance with PLCopen for configuring and connecting a drive to the CPU. The 1517TF-3 PN/DP is designed for standard and fail-safe applications with very high requirements regarding program scope, networking and processing speed. This controller supports distributed fail-safe I/O via PROFINET IO and PROFIBUS DP with PROFIsafe telegrams. 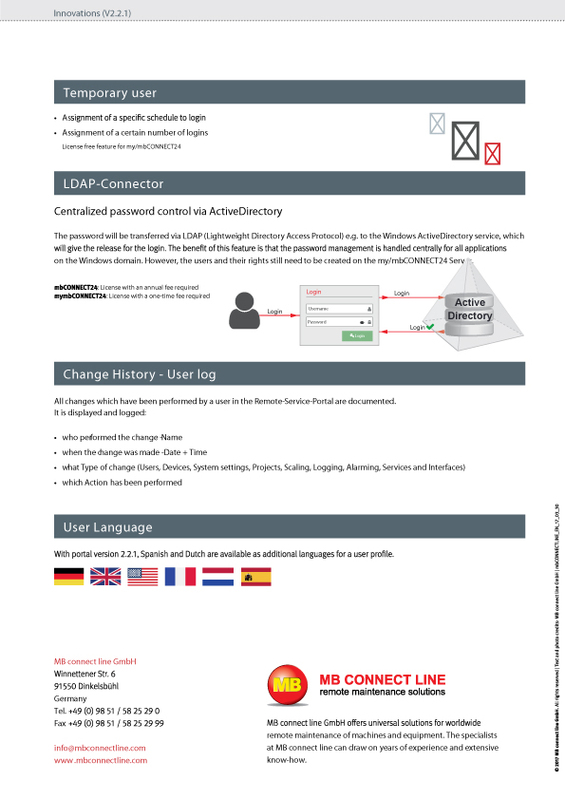 An additional integrated PROFINET interface with separate IP address can be used, for example, for network separation, for connecting further PROFINET IO RT devices, or for high-speed communication as an I-Device. 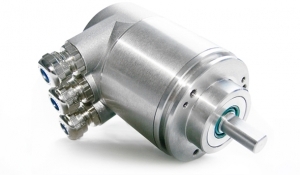 Spend Less Time Selecting and Assembling Actuator Motors! Thomson PC Series linear actuators are now available matched and fitted with servo motors. 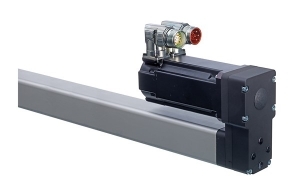 PC Series actuators have built a sterling reputation in the linear motion industry for their superior performance, including exceptional power density, high speed and duty cycles, and long stroke length. These models are now available fitted with a wide range of suitable Kollmorgen AKM servo motors, which come fully assembled and tested – directly from Thomson. 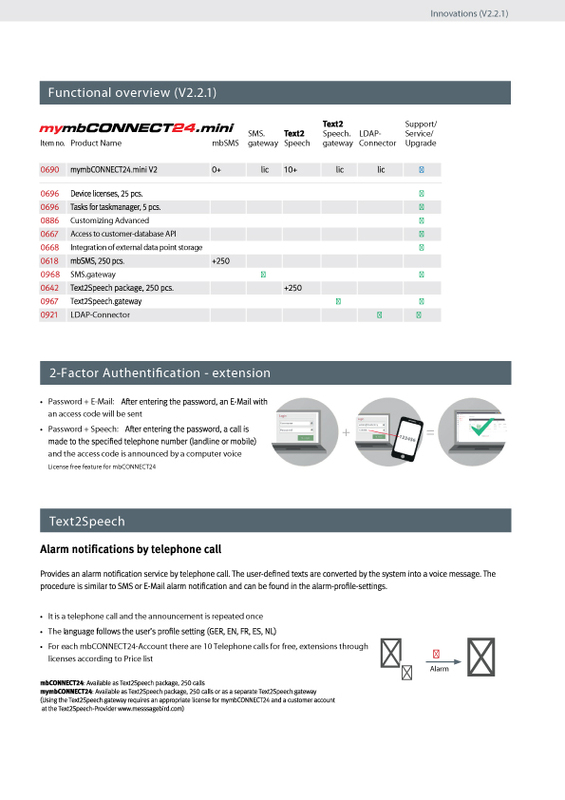 Due to unique features, this product series meets the high standards of machine builders and automation specialists who require safe and reliable signaling, but also focus on factors such as installation, ease of use and cost. 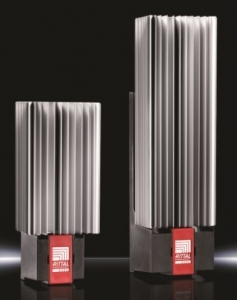 When it comes to linear guides, we’re beginning to see a shift towards lighter rails––not in terms of load capacity, but in terms of the weight of the material. Although this shift translates to significant cost savings, the rails must still be able to handle heavy loads, an engineering balancing act that has made its way into the aerospace, railway and packaging industries. Aerospace and Railway. Linear guides are used in a variety of components inside commercial aircrafts, such as seat tray tables, and are preferable because they reduce fuel costs. Rails are considered “light” when material from the profile is removed in order to reduce their weight. Although this might not seem like a lot, shaving off even a single pound in all its planes saved one airline 14,000 gallons of fuel per year. 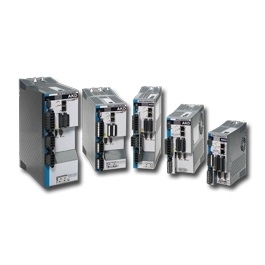 The PROFINET system redundancy allows the assembly of system-redundant systems (S2-system redundancy). The purpose of using fault-tolerant automation systems is to reduce production downtimes, regardless of whether the failures are caused by an error/fault or are due to maintenance work. 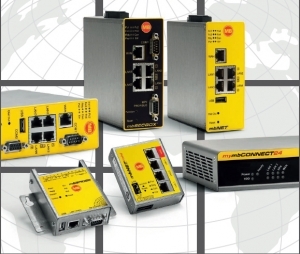 The SINAMICS S120, G130, G150 and S150 PROFINET control units support PROFINET system redundancy as from FW V4.8. Precondition for system-redundant systems is a H-system which consists of 2 fault-tolerant controls – master and reserve CPU – which are constantly synchronized. SIRIUS 3RV21 Motor Starter Protectors can be easily and flexibly combined with other SIRIUS devices to reduce space requirements and wiring costs. The 3RV21 Motor Starter Protectors ensure short-circuit and overload protection, switching, and offer particularly efficient operation and are suitable for multiple applications areas where automatic reset is needed. * Short-circuit protection: The short-circuit release disconnects the faulty feeder circuit from the mains within a few milliseconds in the event of a short circuit (current >13X rated current). This ensures the prevention of major damage (risk of fire! ).